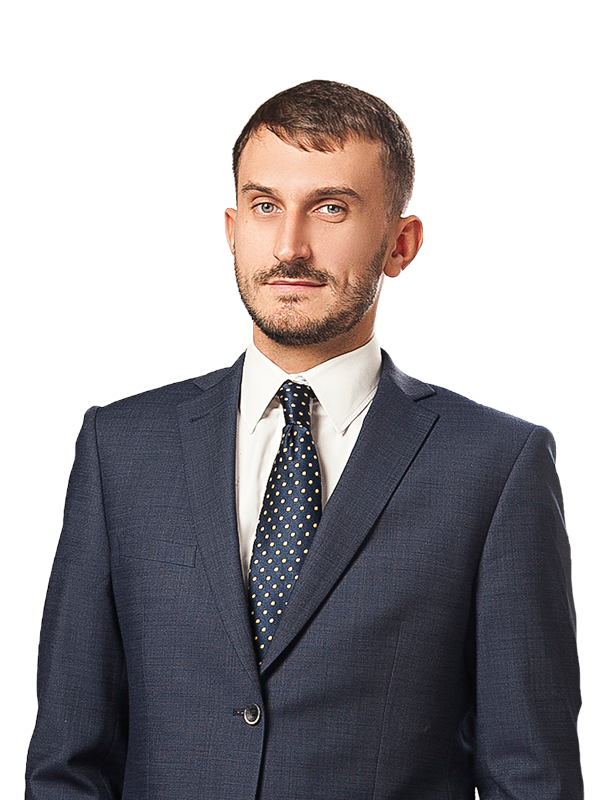 Vitalii Odzhykovskyi has vast experience across a range of international and domestic tax issues, tax litigation, customs law and currency regulation. Vitalii has a solid record of expertise advising multinationals and local companies at all stages of tax controversies during both out-of-court and court proceedings, including with the tax, customs and other state authorities. 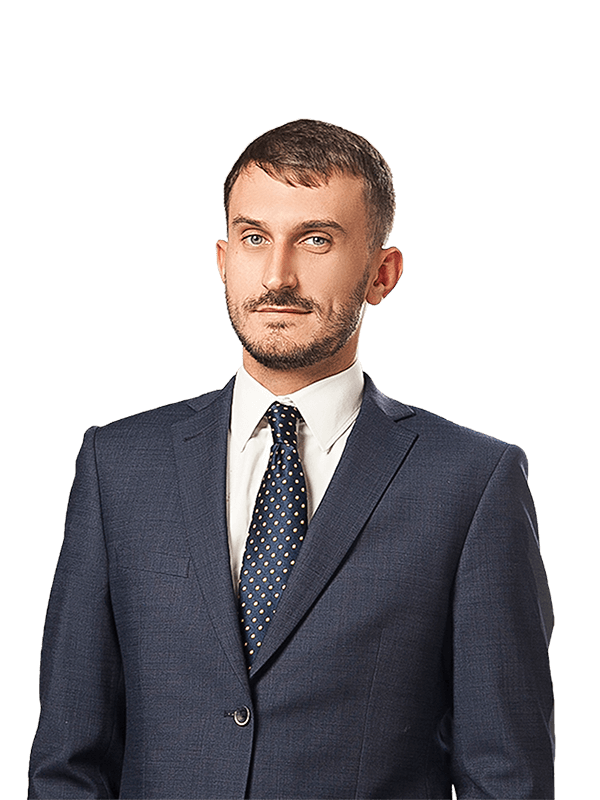 He offers expert advice to taxpayers in the process of tax audits and consideration of complaints and objections of taxpayers by the tax authorities. His specific areas of experience include sectors such as agricultural and FMCG. Before joining Sayenko Kharenko, Vitalii worked at the Ukrainian office of the leading international law firms. LL. B. from the National University of "Kyiv-Mohyla Academy"